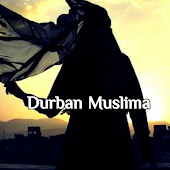 Durban Muslima: The E Life! which makes E-verything E-asy for E-veryone E-veryday. 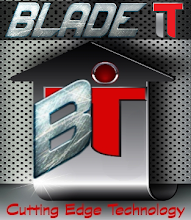 Hence all emotional relations like Father,Mother,Brother, Sister,wife & friends have 'E' in them. Without "E", we would have no love, life, wife, friends or hope.